The Trinamul-run Mirik municipality is giving money to 300-odd families at the small hill town in Darjeeling to set up homestay facilities for tourists at their houses. L.B. Rai, the civic chairman, said on Thursday that Rs 1.10 lakh had been transferred to the bank accounts of each of the families that have expressed eagerness to run such accommodations. The rest of the amount will be given in tranches upon inspection of construction work, he said. “We have decided to develop homestay facilities in the civic area because there is a shortage of accommodations for tourists in Mirik. Because of the lack of adequate hotels and lodges, many tourists cannot stay here. We selected the families to be given the financial assistance last month and have transferred the first instalment to their bank accounts,” Rai said. The municipality will provide Rs 4.16 lakh in total to each family, which will have to contribute Rs 25,000 themselves. Mirik, 50km from Siliguri, is famous for its lake, tea gardens and apple and orange orchards. “Each family will develop infrastructure at their home that include two rooms with attached washrooms and a kitchen. They have been asked to finish the construction work in three months so that tourists can put up at the homestays next summer. The project will not only solve the tourist accommodation shortage, but also create earning opportunities for locals,” Rai said. The decision was taken after chief minister Mamata Banerjee, during a recent visit, urged tourism department officials and members of the various development boards her government has set up to promote homestays across the hills. 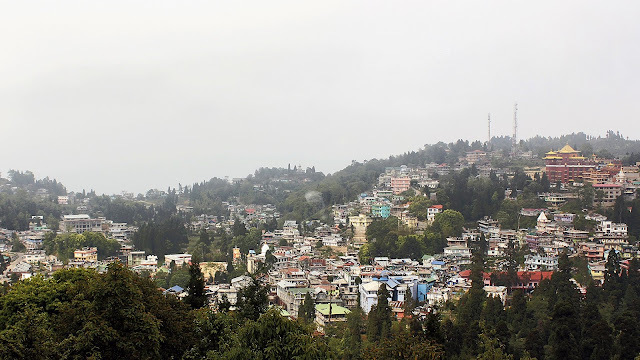 The Mirik municipality will also take up some development projects such as landscaping and beautification of the area surrounding Sumendu Lake, installation of street lights across the town and construction of six parks. “Around Rs 13 crore will be spent for these projects,” Rai said.